FLORENCE, S.C. – March 15, 2017 – PGBA, LLC, a business process outsourcing company for government and private healthcare payers, was recognized as a Certified Center of Excellence by BenchmarkPortal. PGBA, headquartered in Florence, helps process medical claims and provide customer service for the U.S. Department of Defense’s TRICARE program. PGBA employs approximately 2,000 people and has additional offices in Columbia, Camden and Surfside Beach. 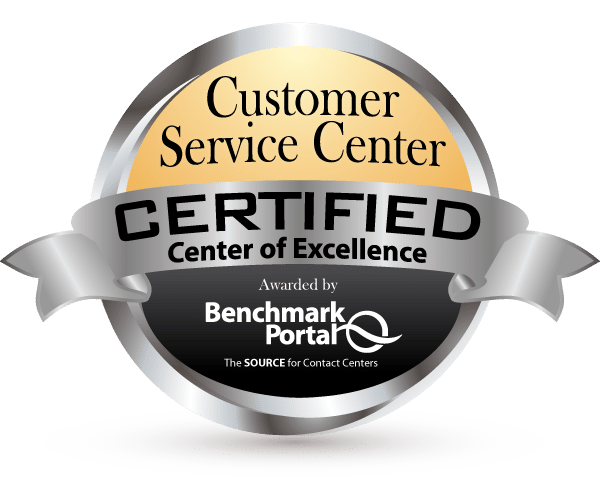 The Center of Excellence certification is one of the most significant achievements in the customer service and support industry given by BenchmarkPortal. Contact centers receive this recognition based on customer and agent feedback and performance benchmarking. That comprehensive data is collected by BenchmarkPortal through their database of contact center metrics, which is constantly being refreshed with new data. 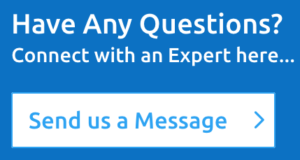 BenchmarkPortal is a world-wide leader in the contact center industry, providing benchmarking, certification, training and consulting and industry reports. A contact center that has been certified by BenchmarkPortal as a Center of Excellence has met or surpassed rigorous standards of productivity and proficiency, which is verified and audited by the BenchmarkPortal team. Headquartered in Florence, S.C.,PGBA, LLC’s (www.PGBA.com) principal business is processing medicalclaims and providing customer service for the U.S. Department of Defense’s TRICARE program. PGBA employs approximately 2,000 people and has offices in Columbia, Florence, Camden and Surfside Beach, S.C. In addition to TRICARE, PGBA processes claims for other government programs and private insurers.